Diaper rash is often one of the more elusive challenges for blind and visually impaired parents. Without sight, the parent most often relies on their tactile sense of touch to determine if their infant is indeed coping with this uncomfortable condition. 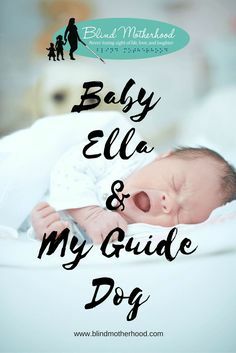 As a Peer Advisor for the American Foundation For the Blind’s (AFB) Vision Aware website, and their Blind Parenting Series Coordinator, I interviewed Angela Freeman, MSN, RN, NP-C, regarding the medical facts and treatments available for combating diaper rash. Ms. Free man is a Family Nurse Practitioner board certified with American Academy of Nurse Practitioners. She received a Bachelors of Science with a concentration in biochemistry from Seton Hall University. She also holds her Bachelors of Science in Nursing, obtaining her BSN, from the prestigious Rutgers School of Nursing (formerly University of Medicine and Dentistry of New Jersey). After gaining experience in the Observation Unit of Community Medical Center in Toms River, NJ, she quickly moved into their Surgical Intensive Care Unit (SICU). Angela sought her Masters of Science in Nursing (MSN) from Stockton University while working full-time in the SICU. She became board certified in 2010 and began working in Geriatric Care at Monmouth Medical Center in Long Branch, NJ. Ms. Freeman currently practices as a Certified Palliative Care Nurse Practitioner (NP-C) for Hackensack Meridian Health, providing comprehensive symptom management for chronically ill patients. A wife and mother of two daughters, Angela has both professional and personal experience coping with the many challenges of motherhood. What’s the most common age that diaper rash can occur? What are some of the “visual” and “non-visual” signs of diaper rash? How can you treat diaper rash? At the first sign of slim irritation, apply a liberal coat of chosen diaper aid to the entire diaper area at every diaper change. Keep skin clean and dry by changing wet diapers frequently and as soon as possible after it is soiled. Wash the skin with tepid water using a washcloth after each diaper change. Gently pat the skin and avoid friction or rubbing. Avoid skin irritants such as soap or disposable wipes that contain fragrance or alcohol. When should you take your baby or call the doctor? When would you need prescription intervention for diaper rash? What preventative measures can parents take to avoid diaper rash with an infant? Diapers should be changed often. If you use cloth diapers, avoid using plastic pants as this does not allow for air transmission. Zinc oxide is very effective. Apply a diaper rash cream, lotion, paste or ointment to act as a barrier between your baby’s skin and a dirty diaper with each change. What advice would you give blind and visually impaired moms about diaper rash? Editor’s Note: This post originally appeared on the American Foundation For the Blind’s website, Vision Aware, created to provide the blind/visually impaired with helpful tips and information relating to vision loss. 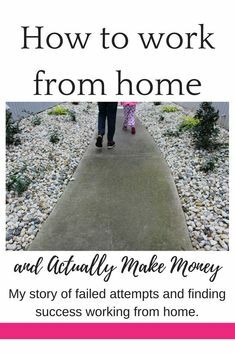 Please click HERE to read this piece in it’s entirety and to find more informative articles relating to parenting while blind or visually impaired. I'm a legally blind wife, mother and social worker living in chaotic New York City! 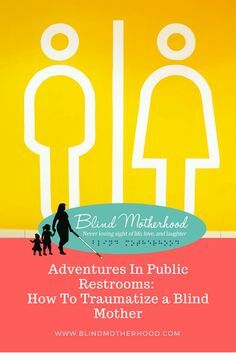 With the help of my guide dog, Frances, "Mostly" wonderful husband, and some serious mommy instincts; I navigate my world "never losing sight of life, love and laughter." 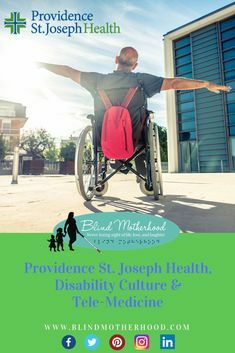 Providence St. Joseph Health (has been a trailblazer in advocacy work and healthcare reform for vulnerable populations, including the disabled. They are consistently pursuing innovative ways to transform medicine by making their services more convenient, accessible and affordable for all. 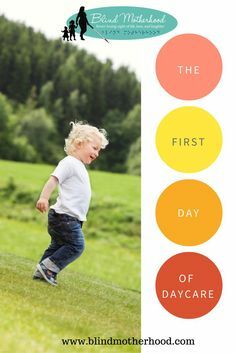 The First Day of Daycare -- "On Langston’s first day of daycare, everything goes wrong for me. 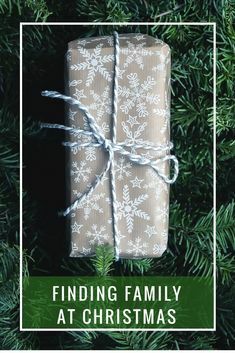 James, my husband, who is in charge of packing the stroller basket, our equivalent of the trunk of the car, forgets the breastmilk I’ve carefully pumped and has to rush back into the apartment to retrieve it while Tad, the guide dog, and I keep the stroller from rolling down the hill." Eight hours sleep a night is recommended, but few of us manage that. 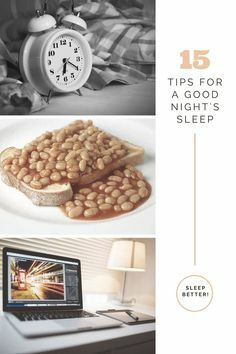 If you have trouble sleeping, follow our helpful tips for a good night's sleep. Copyright © 2019 Blind Motherhood. All rights reserved. 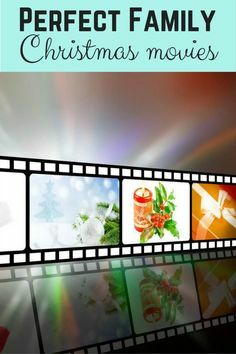 Sign up for email updates from the blog!